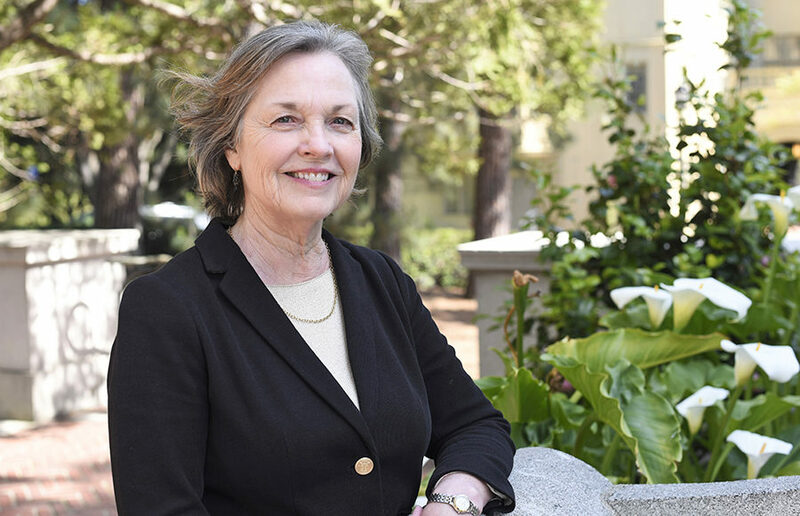 The third candidate for Berkeley City Council’s District 8 seat, Mary Kay Lacey, just announced her candidacy for the district currently held by Councilmember Lori Droste. The Berkeley Progressive Alliance endorsed Lacey for the District 8 seat, according to Lacey, who describes herself as a “proud progressive.” Lacey’s platform includes opposing the closing of the Alta Bates Summit Medical Center, advocating police accountability and supporting more affordable housing that does not disrupt local communities. Lacey, who moved to Berkeley to study political science and social welfare at UC Berkeley, has lived “virtually (her) entire adult life” within 1 mile in the Bateman neighborhood. After graduating from Georgetown University’s law school, Lacey practiced law in the East Bay, accumulating more than 28 years of general litigation practice — representing Native American tribes for the past 10. This experience in law, Lacey said, would transfer well to the City Council because of her experience managing teams of lawyers when working on legal cases. “I take very seriously the need to work as a team player,” Lacey said. Lacey said she is working with the California Nurses Association to ensure Alta Bates Summit Medical Center remains open, saying it is important for the community to have a hospital in Berkeley to avoid having to travel far to receive medical help. In regard to Berkeley’s housing crisis, Lacey said that while she did not support SB 827, a state measure that would remove restrictions on the number of units allowed to be built near transit stops, she does support building more affordable housing. Lacey said she opposes policies that would build large apartment buildings in the middle of residential streets. She supports keeping zoning policies primarily in local control, whereas other policies such as SB 827 or SB 35 would allow developers to potentially bypass local policies if certain restrictions are met. “SB 827 does not allow the type of decision-making that a city should have,” Lacey said. 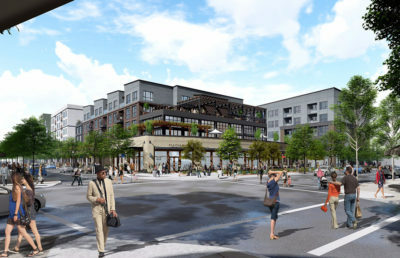 Lacey also opposes the construction of an apartment complex in West Berkeley on a site considered sacred by Ohlone people after years of controversy and debate. 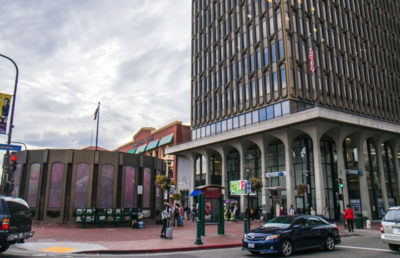 In regard to the Berkeley Police Department’s involvement in Urban Shield, Lacey said that while she supports the police “getting as much training as they possibly can” and Urban Shield includes disaster preparedness training, she has “concerns” with how the program is currently structured. Alfred Twu, a Berkeley designer, UC Berkeley alum and environmental advocate, is also running for Berkeley City Council’s District 8 seat. Twu said they share many political views with Lacey. Lacey said that while the council deals with a lot of complicated issues, she is at a point in her life where she has the time to devote herself to the role of city council member. She emphasized tenants’ and workers’ rights as central to her platform. “The district needs a leader who will fight for them,” Lacey said.